As the City of Billings continues to grow, so does the need for parks, trails and open space for recreation, community events, relaxation and organized sports. 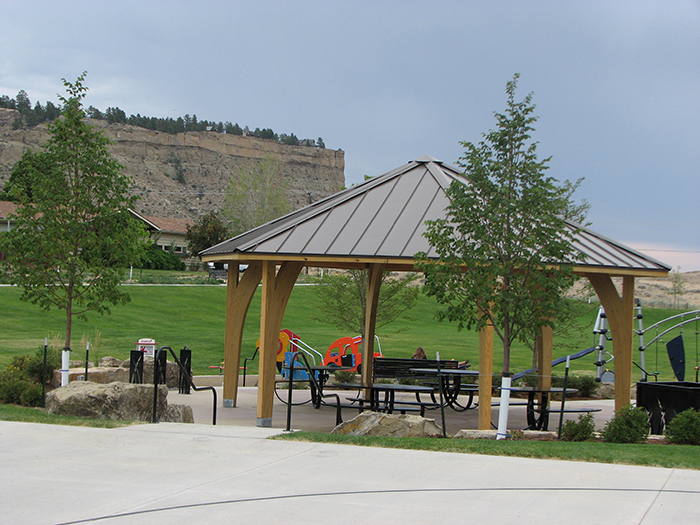 Billings Parks Department is committed to developing new parks and improving existing park amenities to provide even better facilities for our thriving, outdoor oriented community. Under the projects menu to the left, click to learn more about the current projects we are working on.